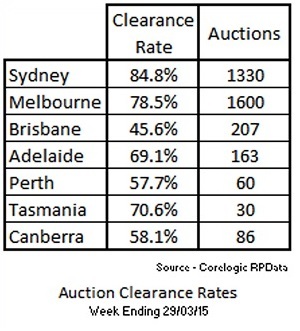 This weekends auction results for Sydney were 84.8% of 1330. Which means if recent finance reports of 42% of loans being investment properties means that there were 450 investment properties purchased on Saturday. Repeat after me……Capital Gains are great….but they don’t service the mortgage. Rents service the mortgage…..if rents don’t go up….prices cant continue going up. They cant continue like this.....can they?